When I first started down this path to curating all these answers, it really was just a fun idea. Some crazy idea I had while out for a walk. It seemed like a good way to generate some content for our blog and our social media channels. But as I continued to reach out to more and more people to get their reason “why”, I started to get comments back about how much they enjoyed our Instagram feed and our website. People told me they found it inspirational. Then it hit me… of course, that is WHY we do it. When we first started Baby Can Travel it was after the return of our first trip to Barcelona with our 3 month old daughter. 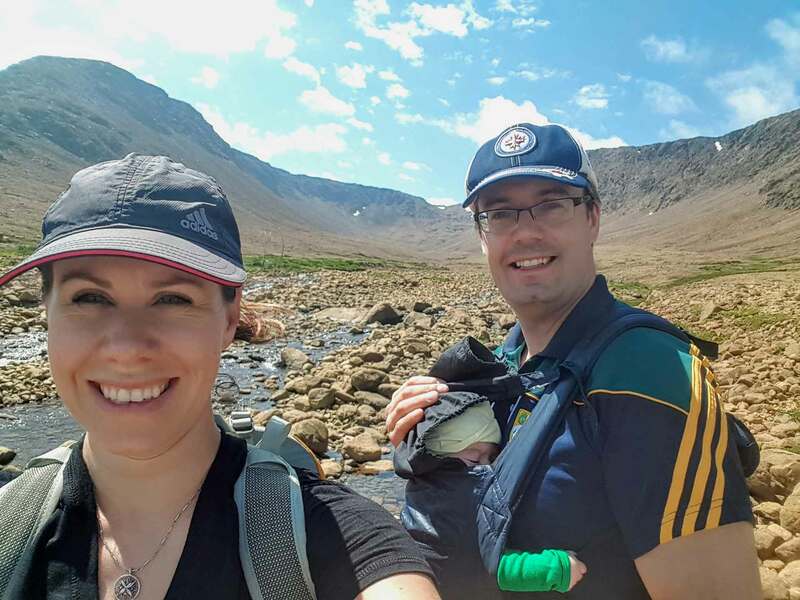 We were so in love with the idea of travelling with our kids and we had just proven to ourselves that it could not only be done but be enjoyable. We HAD to let everyone else know! 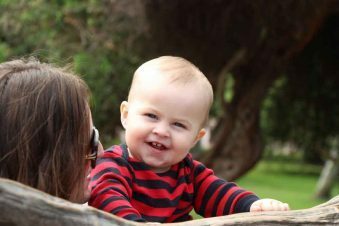 We had to help other parents keep travelling once they had kids. Our mission was to encourage, support and inspire other parents to do the same. 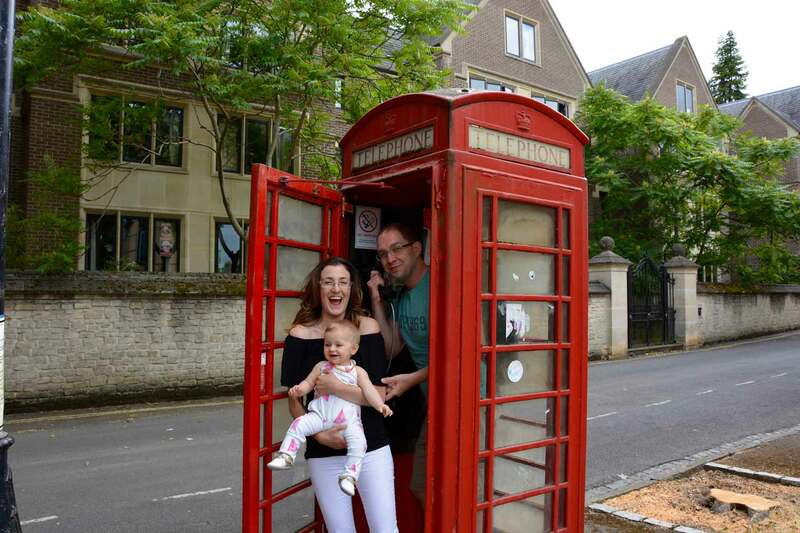 At the time we didn’t know a lot of other people having kids and travelling, but our original idea was to create a community of parents travelling with their little ones. Who knew we just needed to get on Instagram earlier to find all these amazing parents…. So here we are. 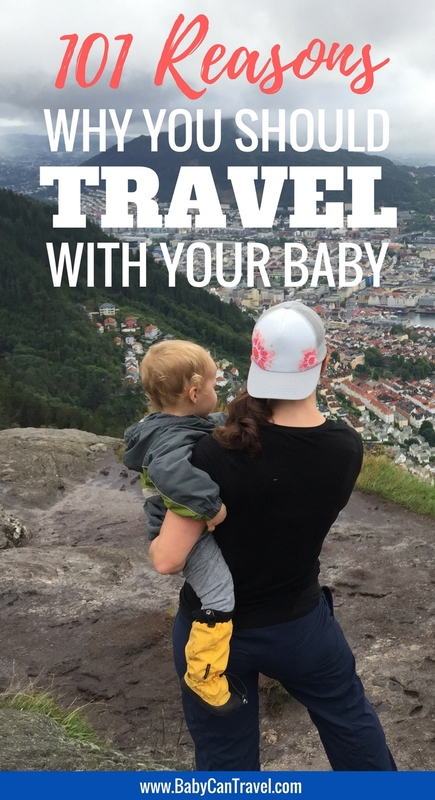 This is not only a collection of reasons “Why You Should Travel With Your Baby”, but a community of like-minded parents who love travel and love doing it with their babies and toddlers. 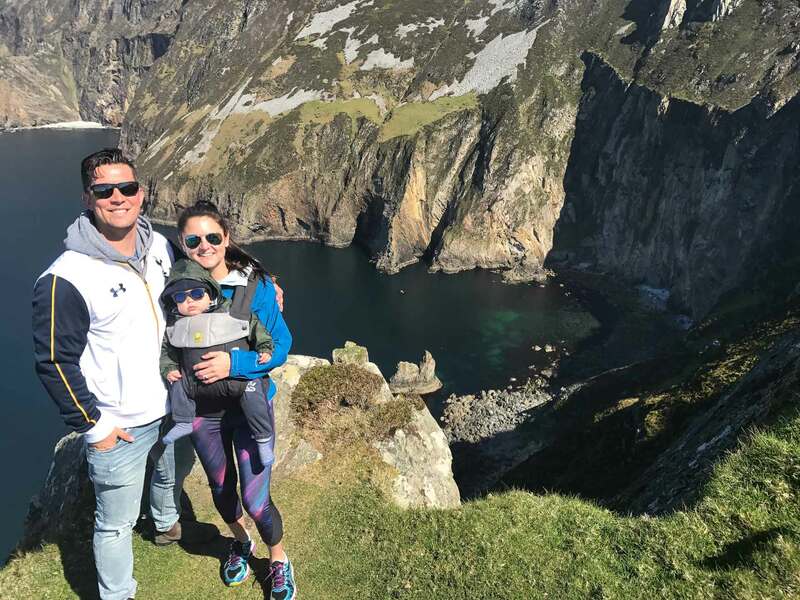 We invite you to grab a coffee and read through this post (it’s long we know), be inspired, and more importantly take the time to get to know some of these incredible parents. Follow them on Instagram and let them know you love what they are doing! Finally, we ask that use this post to inspire someone else. Share it. 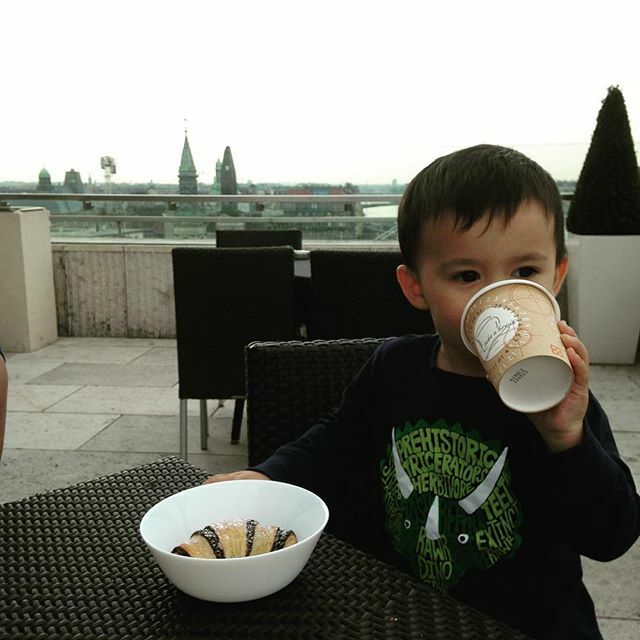 Show others that you don’t have to stop travelling when you have kids. When someone tells you your travelling days are over because you have a baby, point them in our direction. If you are new to our site and like what you see here, come follow us on Facebook, Pinterest or Instagram too! NOTE: Some of the answers might seem similar, but if you take the time to really read them you’ll feel the individual personalities behind each answer and I guarantee you will leave these pages inspired to get out travelling! 5. “Traveling has always been important to us. For all the reasons that travel is important to most people – a sense of adventure, discovering new sights, smells and sounds. But traveling with our daughter has opened our eyes to our strengths as a family. It has also given us the gift of time. If you ever want time to speed up, have a baby. Between work, commutes and other day to day requirements family time is usually limited to weekends. Travel gives you the opportunity to spend all day, every day with one another and to reconnect as a family. You are forced to problem solve, be resilient, and adapt to the unplanned. But most important, you get to make memories. 9. 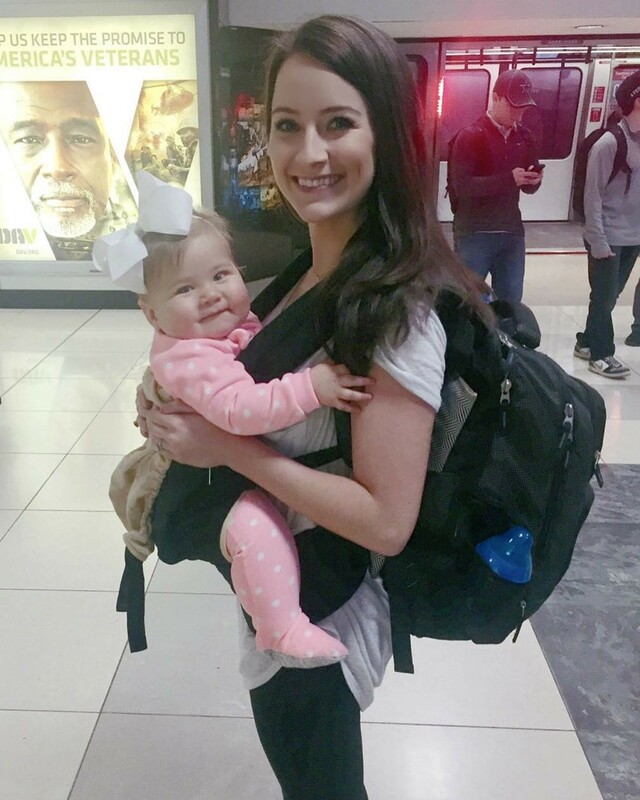 “I travel with my baby, because why not! 11. “We’ve always been big on travel and we want to share that passion with our daughter. We’re very grateful that we can spend this first year together as a family and travel at the same time. For us it actually worked out cheaper to live abroad for the year then to live in wet and cold London, so we knew where we’d rather be! Read the guest post Sarah wrote for us here. 16. 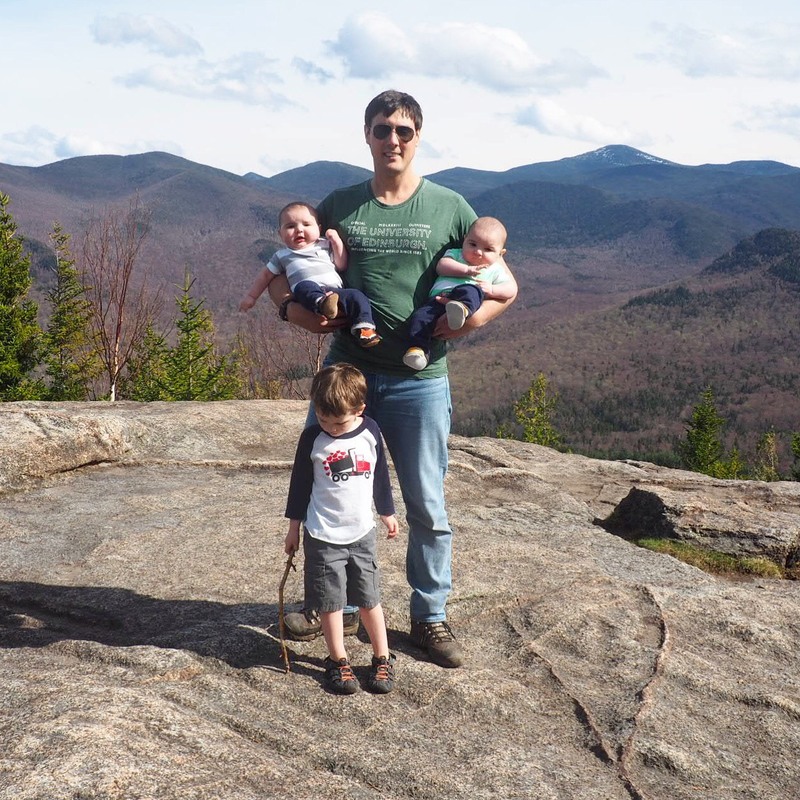 “I’ve learned more traveling than in any classroom… It’s fun to see new places through the eyes of my 5 month old twins. They are amazed by the simplest sights that sometimes as an adult we take for granted. 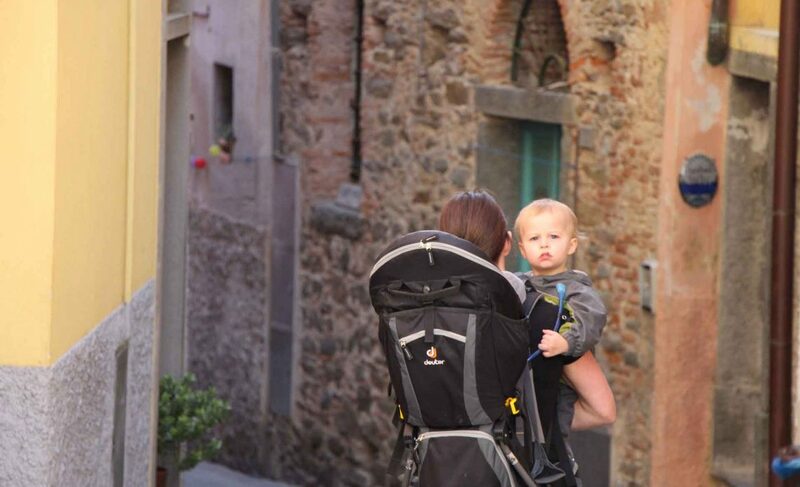 We want our babies to keep their sense of wonder and love traveling as much as we do. 18. “We love traveling with our son Finn. It truly is magical. We really wanted to try to maintain our traveling life style once Finn arrived last August. And we’ve done a pretty good job! So far he has been to Mexico, England, Ireland and various spots across the US (we are Canadian). 22. 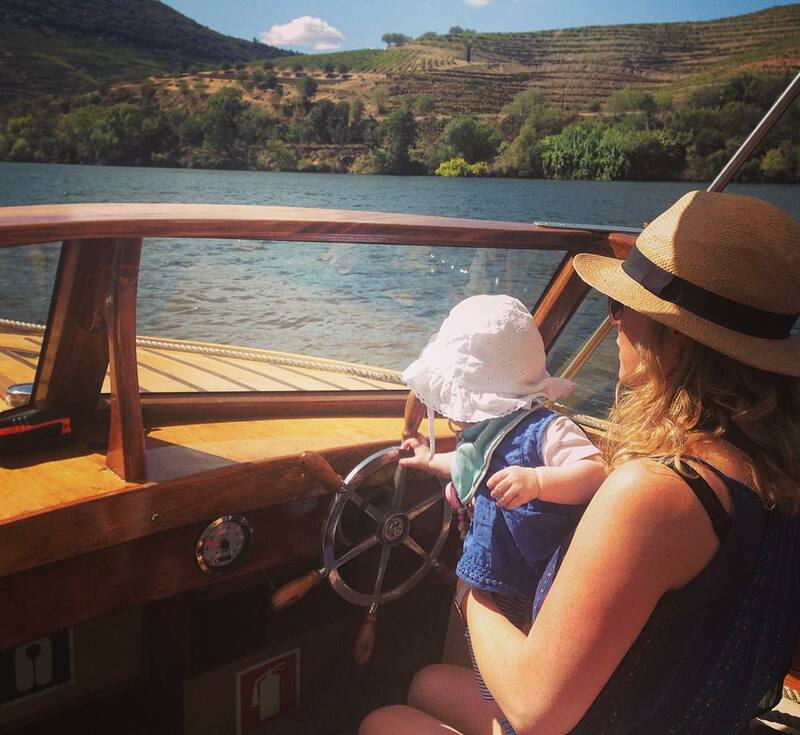 “We love to travel with our baby as you get to board the plane first … only joking although that is a nice perk! The main reason we love travelling is seeing how much he learns and develops in such a short time. Even on our first trip at 8 months, his sign language and interaction with adults he didn’t know came in leaps and bounds by having quality one on one time with both parents present and not working, cleaning up or making dinner. It’s the undivided attention, amazing experiences and the way they remember events on holiday and recall them with such joy, from a favourite water slide, to feeding elephants to enjoying ice creams every day! 28. “We love travelling with our family. We are all at our happiest and most relaxed when we are away. A happy wife means a happy life for everyone! 29. 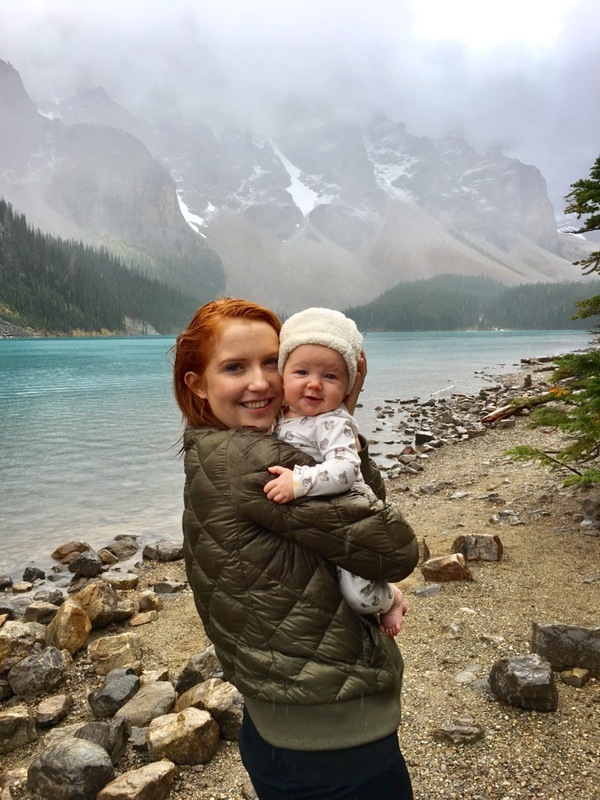 “We love to travel with our baby, as it makes you stop and smell the flowers, chase the butterflies and really take in the sights and sounds of this fascinating big wide world!